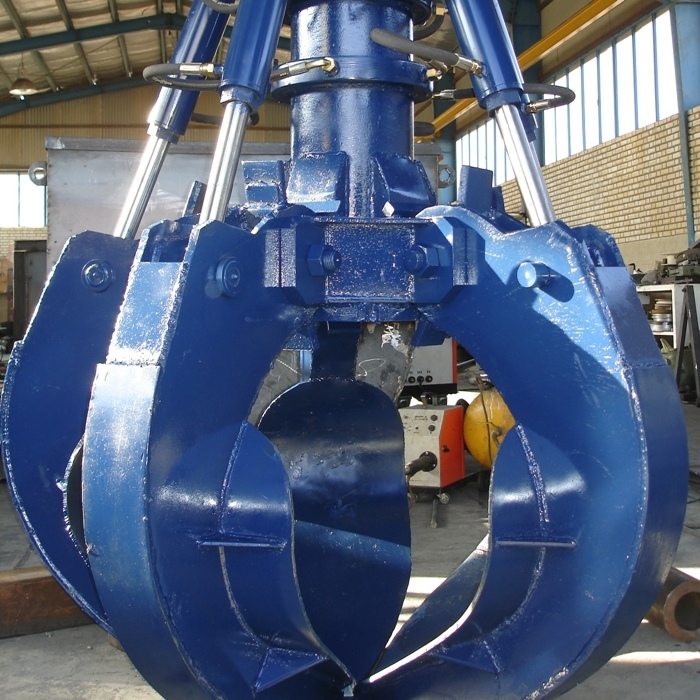 Depending on your application, we offer a wide range of attachments to do the job in the most efficient manner possible. By using high strength and wear resistant materials and components, employing the latest in modeling and stress analysis we guarantee to offer the best solution for your job. Paxaa’s robust grapples are used for the handling of bulky scrap, building materials and handling facilities. 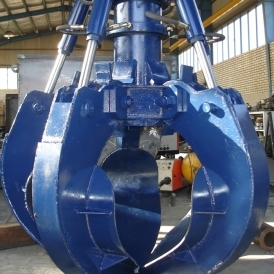 Depending on the task, it is available with different tine shapes and volumes. All our grapples are fabricated in heat-treated alloy steel with hardened wear points for maximum life and productivity.